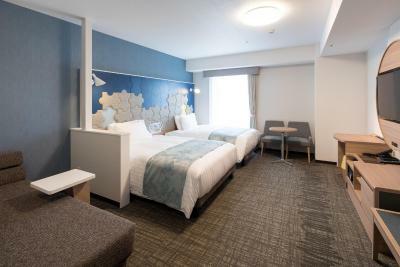 Lock in a great price for Comfort Suites Tokyo Bay – rated 9 by recent guests! We loved that the shuttle bus ran all day and our hotel room was spacious! The room are very clean, employees are very friendly and helpful. Food is good! Facilities of the hotel is great! 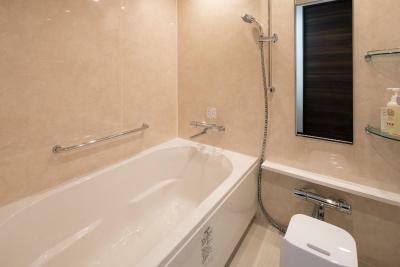 Spacious and bathroom room. Great ambiance to relax and enjoy the vacation. Price was cheap but great room!!! Clean, huge, and comfy. The room was nice, clean and spacious. And the breakfast was a great bonus. Wonderful service, friendly staff and convenience store located right next a hotel. My nephews were very happy so I am pleased. The room is spacious.. The room is very clean. Good ambiance. 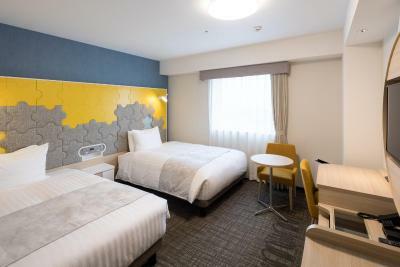 Comfort Suites Tokyo Bay This rating is a reflection of how the property compares to the industry standard when it comes to price, facilities and services available. It's based on a self-evaluation by the property. Use this rating to help choose your stay! Comfort Suites Tokyo Bay is located in Tokyo, 2.5 mi from Tokyo DisneySea and has a fitness center. With free WiFi, this 3-star hotel offers free shuttle service and a 24-hour front desk. The accommodations provides luggage storage space and a kids' club for guests. Tokyo Disneyland is 2.7 mi from Comfort Suites Tokyo Bay, while Tokyo Gate Bridge is 6.2 mi from the property. The nearest airport is Tokyo Haneda International Airport, 11 mi from the property. 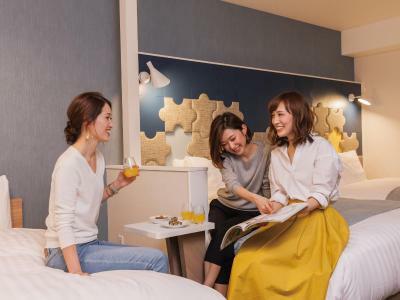 House Rules Comfort Suites Tokyo Bay takes special requests – add in the next step! A little far from disney so longer shuttle ride. The property was near Disneyland and provides regular shuttle services to both Disneyland and DisneySea. However if you are into city sightseeing it won’t be practical to stay in this hotel as it was a bit of a travel going to the nearest station though a bus services the area to the Shin Urayusu station but it’s going to be a waste of time travelling. But if you are looking for a hotel close to Disney resorts this will be ideal. 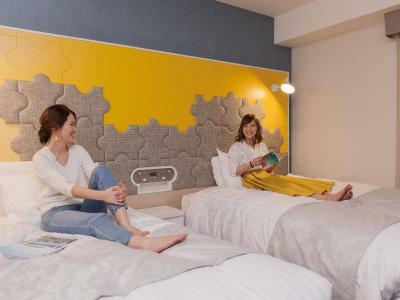 Hotel should get a shuttle to Shin Uraysu station for travelers who want to explore Tokyo too! We stayed for 8 nights and we had the same breakfast menu every morning. I hope that the hotel will consider variety of breakfast menu daily. May also consider serving international food for non-japanese visitors.